I awaken to the sounds of birds chirping. It’s still dark out, only 6:30, but it’s time to get up if I want to go on a morning walk with Wilson, one of our Maasai warriors guides. We arrive at the meeting spot before all the other guests, so I was worried at first that we’d be the only ones on the walk, but I was glad to see almost everyone show up minutes later. Wilson takes us up the road and then out on to the plains. I’m so surprised that so many of us got up even though they told us that it’s unlikely we’ll see anything; but as soon as I get out on to the plains I understand. Nevermind the wildlife, walking on the beautiful plains of Africa is awe-inspiring enough in itself. 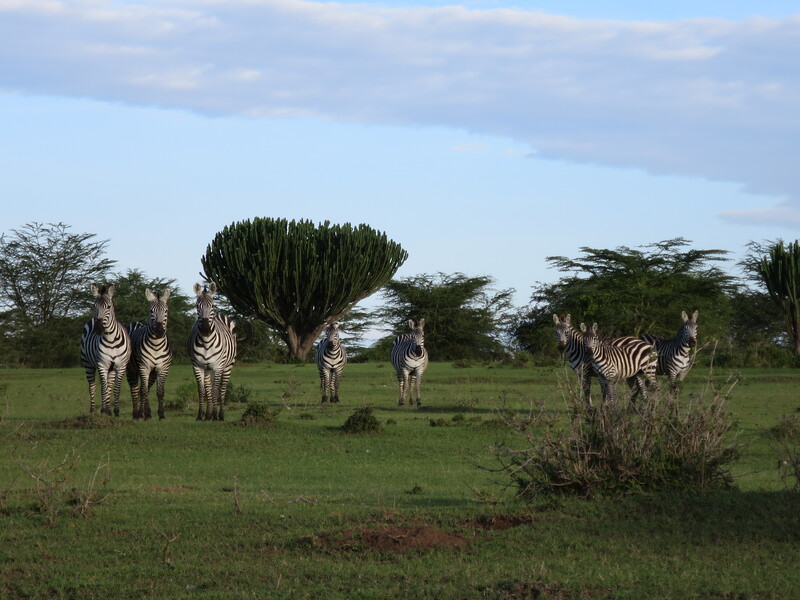 Much to our surprise, we see a pack, sorry, a “zele” of zebras out on the plains. 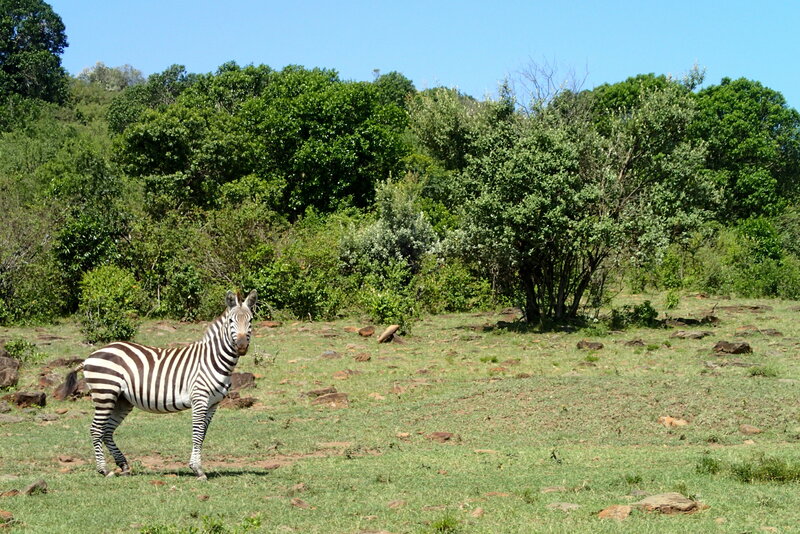 Wilson tells us that zebras come in “zeles” of anywhere from 6 to 200, so this one is relatively small at about 8. Still, I may have seen zebras at the zoo this close up but it’s something else entirely to see wild animals in their natural habitat from this close up. 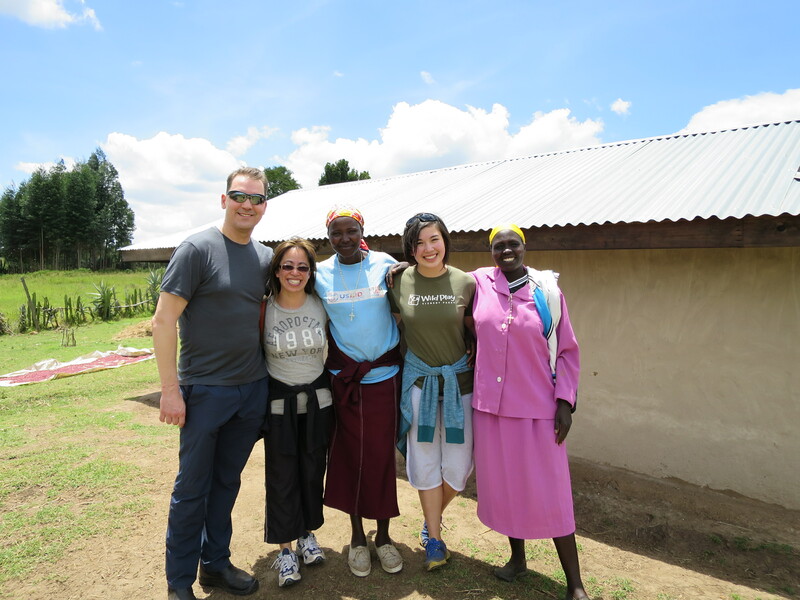 Today we met Mama Nancy and Mama Wilita at their home and got to take a look around. They showed us and told us lots about their way of life, how things use to be, and how things are now. 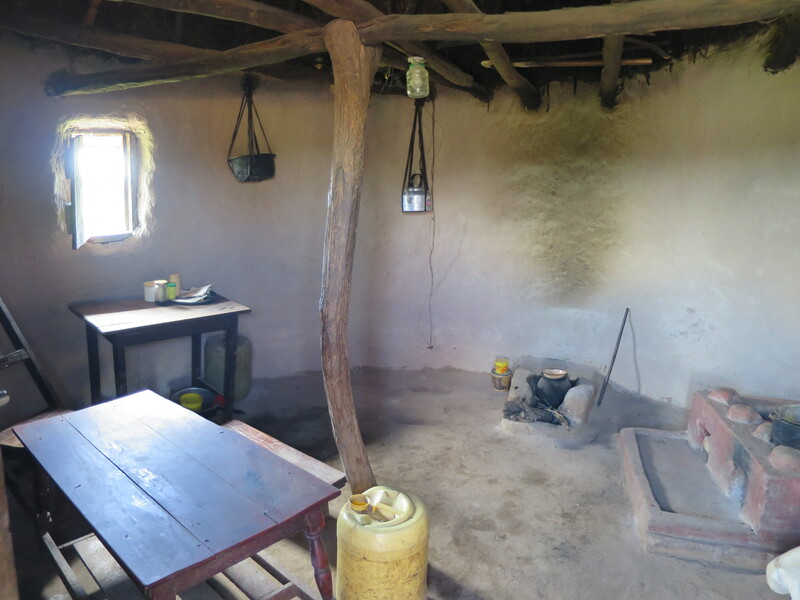 Sometimes you wonder if the work that non-profit groups like Free the Children is any real help or even wanted; so it was heartening to hear the happy enthusiasm in the Mama’s voices as they showed us the various new parts to their homes. 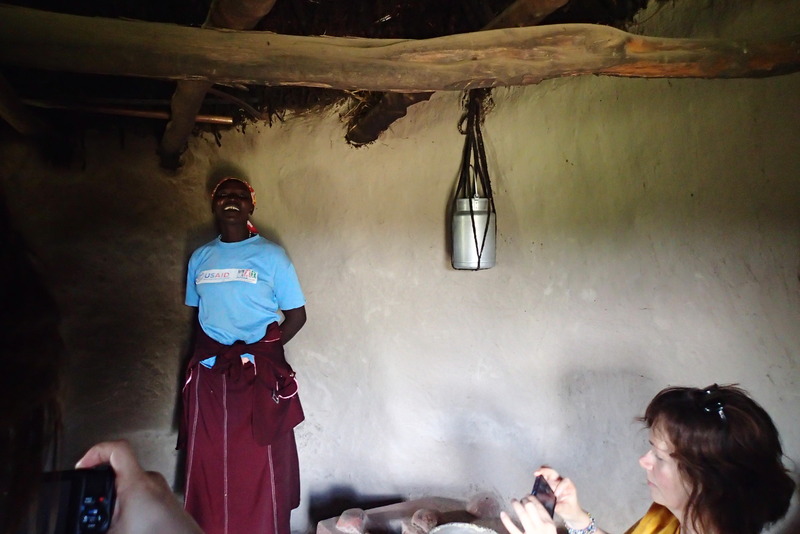 Next, as thanks for letting us into their homes, we helped the Mamas with their chores. 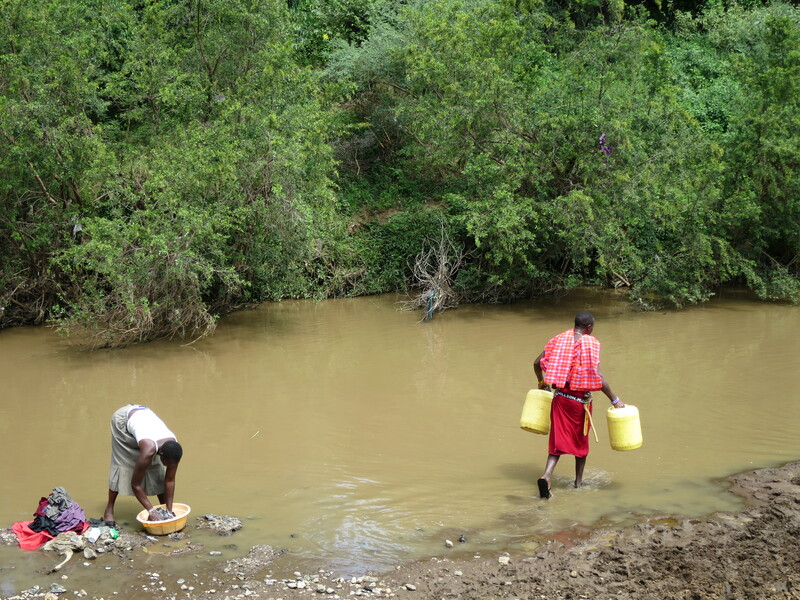 We grabbed the barrels for water and trudged downhill to the Mara River. The water carrying, thank goodness, was shorter and lighter than I had expected. 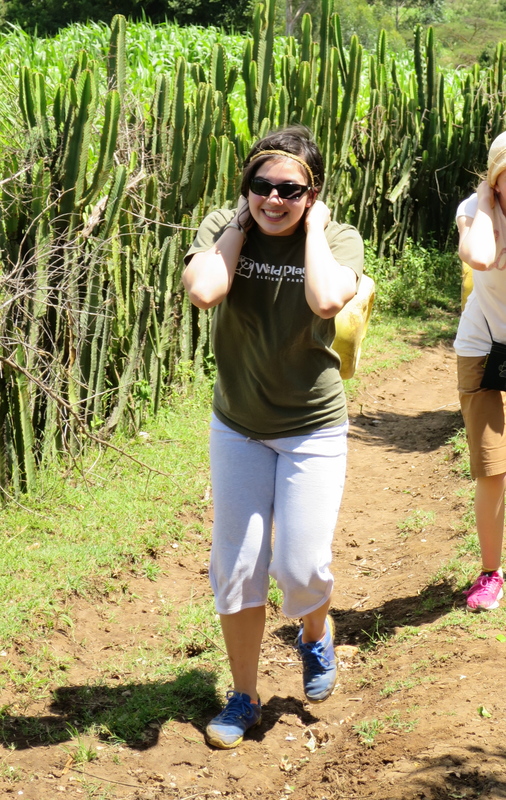 The Mamas tied the barrels up for us and showed us the proper way to carry them. I must say, while it was manageable, it was still by far the heaviest headband I’ve ever worn. 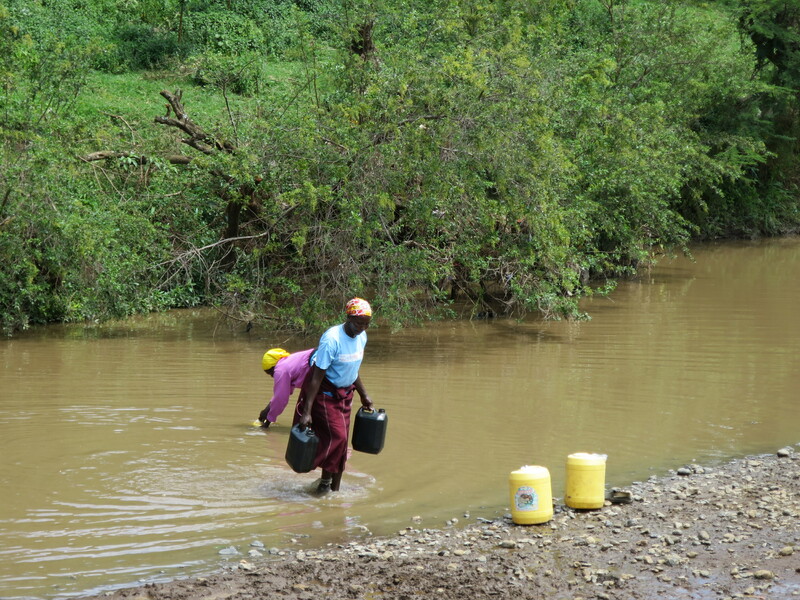 This is the sort of chore a woman in these communities would have to perform four times a day. In this location we were only a kilometre away from the river to our destination. 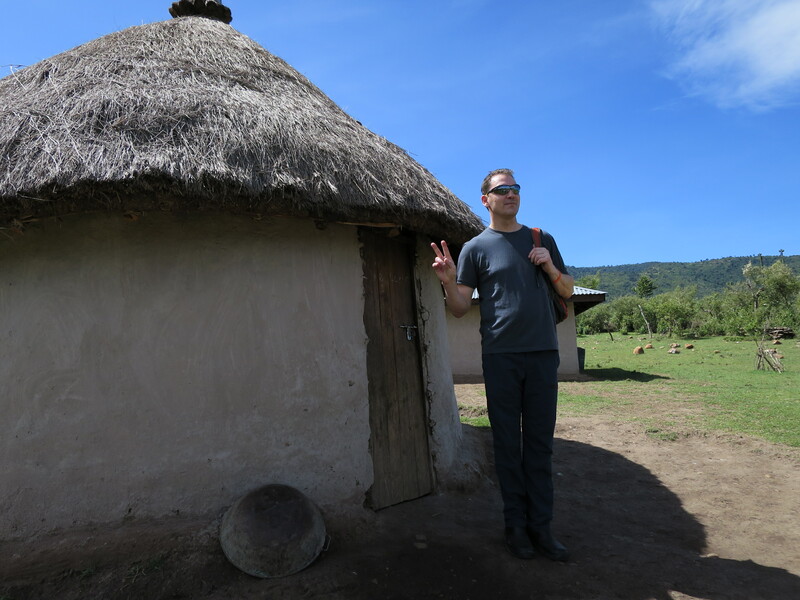 In the communities we would visit later, it was seven. While we were walking, we passed the homes of some children who decided to join along on our walk. (I learned their names to be Abigail and Cyrus thanks to my very limited swahili.) It was strange in some ways for me to see those kids just wandering around and then deciding to join us, complete strangers, on our walk; but such is the difference of our culture and theirs. For us in North America, children are constantly attended to by someone. We learn to be wary of people with sayings like “Stranger Danger”. 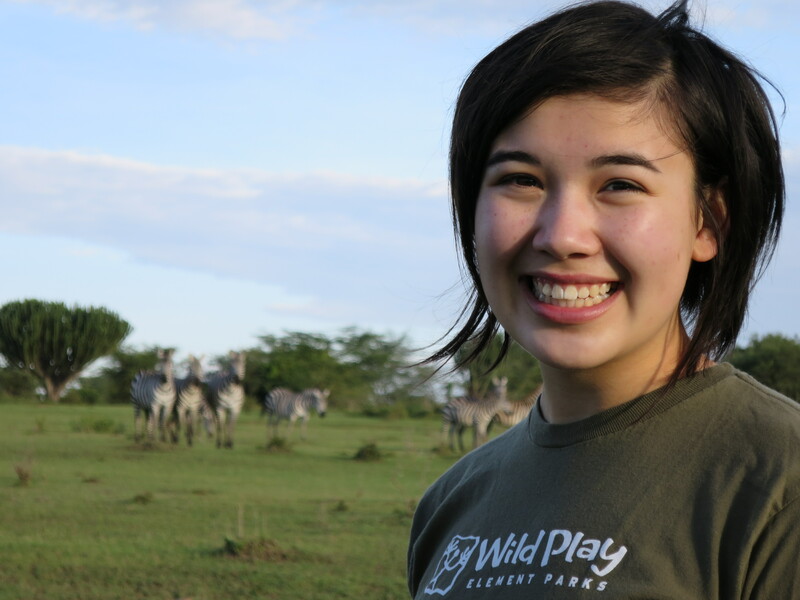 Meanwhile, here in Kenya, Abby couldn’t have been more than four, yet she skipped right over to us and held my hand the whole way down to the river. Everything, it seems, is more relaxed here. More peaceful. More happy. How strange a concept that a simple life could be such a full and joyful one.